EPW023669 ENGLAND (1928). 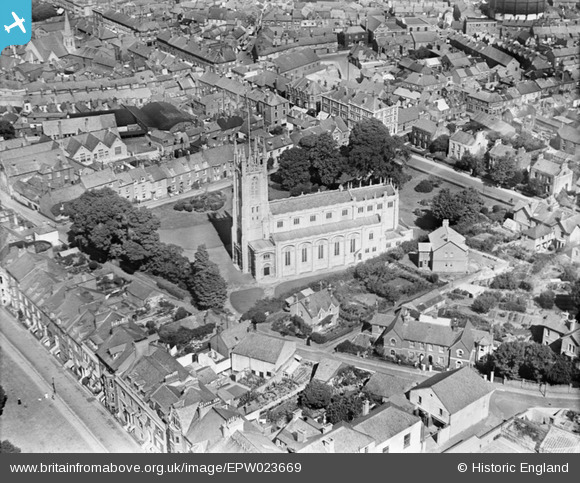 Holy Trinity Church, Exmouth, 1928. Title [EPW023669] Holy Trinity Church, Exmouth, 1928. View of Holy Trinity Church from this angle taken today.